London Fashion Week Festival is a four-day festival of catwalks, designer shopping and fashion industry talks for the public. Staged in the same venue as London Fashion Week. 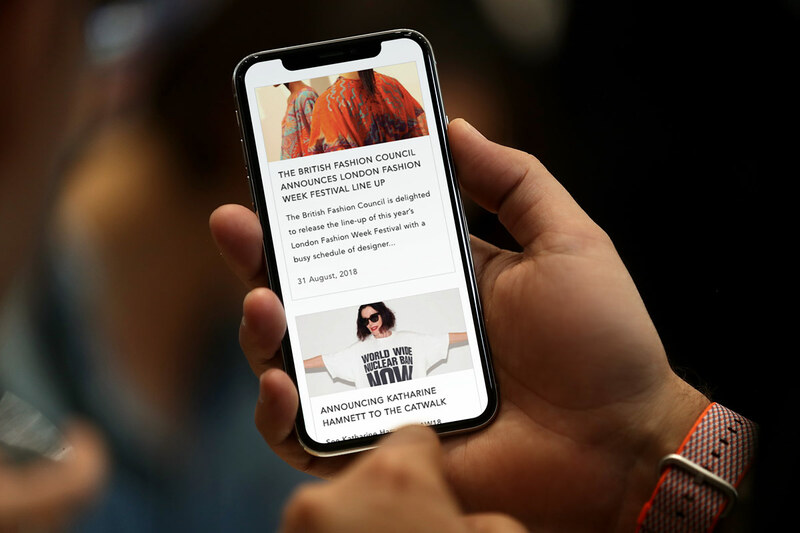 It recreates a fashion insider’s world for consumers, giving them unparalleled access to the industry to experience the best of British and international fashion including a showcase of Designer and Trend catwalks shows, designer shopping and industry talks. London Fashion Week Festival takes place the weekend after London Fashion Week. It is essentially a designer shopping event, where members of the public can shop from designers of London Fashion Week calibre, from the high profile to the emerging. 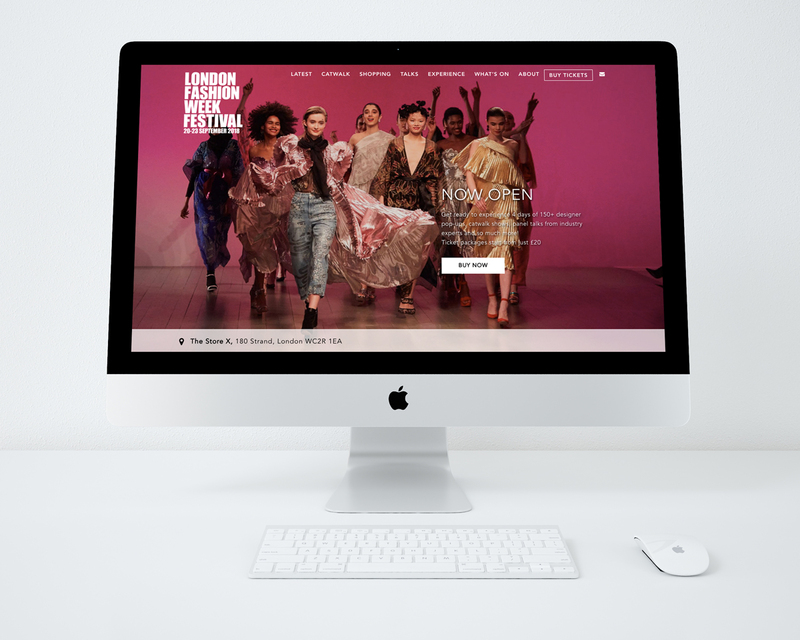 The new Fashion Week Festival website was launched in summer 2018 to help market the September 18 event. 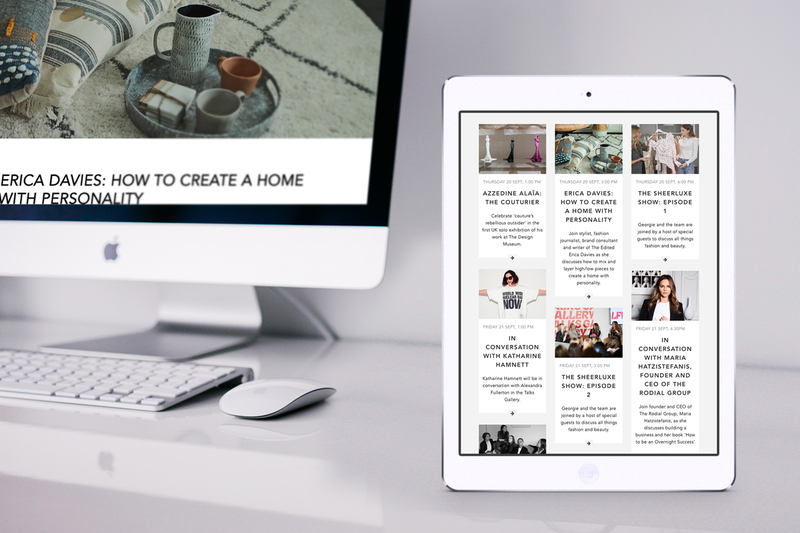 We used the WordPress platform for the build and developed an identity that was in tune with the main Fashion Week event, but with new layouts and features to support the consumer content. The site features profiles of catwalk designers and participating brands, alongside full event schedules with a link for ticketing.